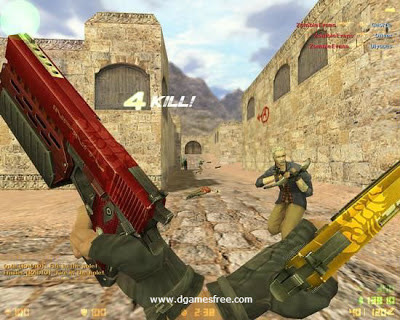 Counter Strike Xtreme abbreviated as "CSX v6" is a video game shoot-the first is a modification of the video game Half-Life by Minh "Gooseman" Le and Jess "Cliffe" Cliffe. 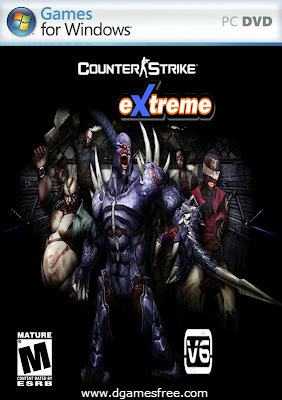 This game has evolved into a series of new games since its launch, including Counter-Strike: Condition Zero, Counter Strike: Source, and Counter Strike. Counter-Strike displays the counter-terrorist team (CT) against a team of terrorists in a series of rounds. In addition under way, the victory can be achieved by killing all the members of the opposite team. The game is just like the previous released games but with some very good improvements. 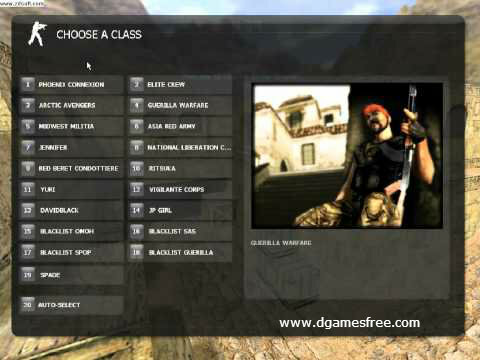 Defuse the bomb (bomb defusal) Applies to a place that starts with the de, for example, de_inferno, de_train, etc.. In this scenario, a team of terrorists in charge of planting a bomb in the space provided, called the bombsite (A and B). Instead, counter-terrorist team must defuse the bomb if it is planted, or prevent a terrorist planting a bomb. 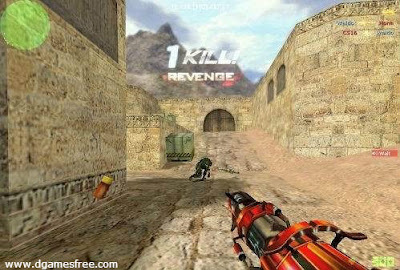 Although the terrorists were killed, if the bomb is not defused until the terrorists win. Rescue hostages (Hostage Rescue) Applies to a place that starts with cs, for example: cs_assault, cs_militia, etc.. 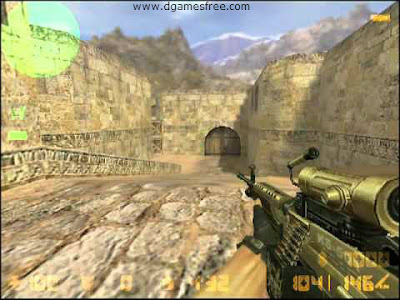 In this place, counter-terrorists must rescue four hostages (hostages) are located at the headquarters of terrorist Secret murder Applies to initial as, for example as_tundra, as_oilrig, etc.. 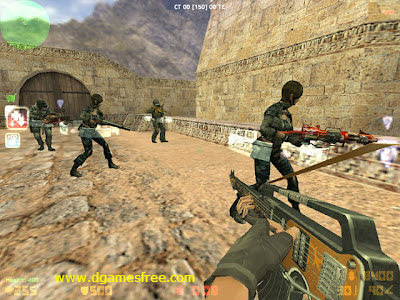 Murder In this scenario, a member of counter-terrorists became the VIP team. Members do not have to die until you reach a safe place. 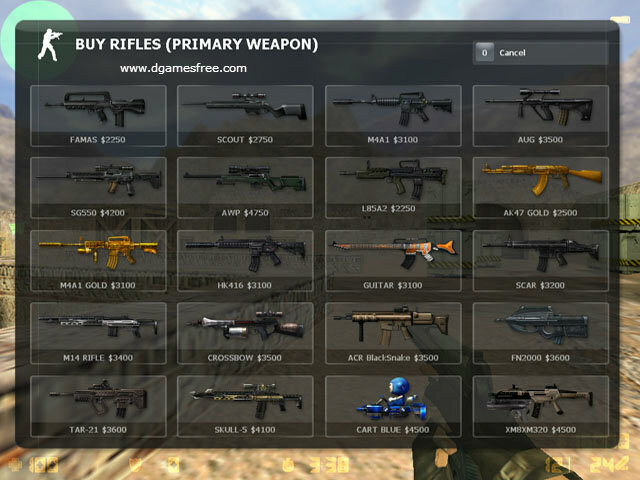 This scenario is not much in the game Counter-Strike. Shoot applies to initial fy, for example: fy_rush, fy_unseen, etc.. In this scenario both teams just did a shootout. 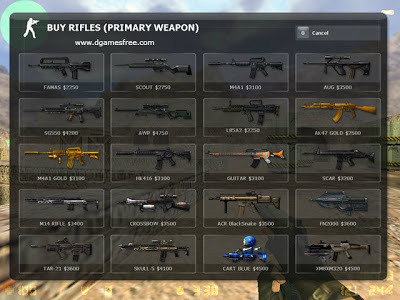 Almost 40 types of weapon and player models (which is added and not replaced). The effects of the murder. Its sounds for each weapon. Included in the assembly of six mod: Zombie Unite, Team match, Zombie Mod 3, ZombieScenario, Ghost Mod plus new effects and animation. Added patch solves the problem with error. If you are getting this problem....... "Component MSCOMCTL.OCX or one of its dependencies not correctly registered" then see the solution below. If the file is missing you can Download It Here. Once downloaded, click the MSCOMCTL.exe and extract the file to your C:\WINDOWS\system32 directory. How To Fix "Error 5899: Metadata file missing or Damaged [1 ]!!!" Counter Strike Xtreme V6 links updated.